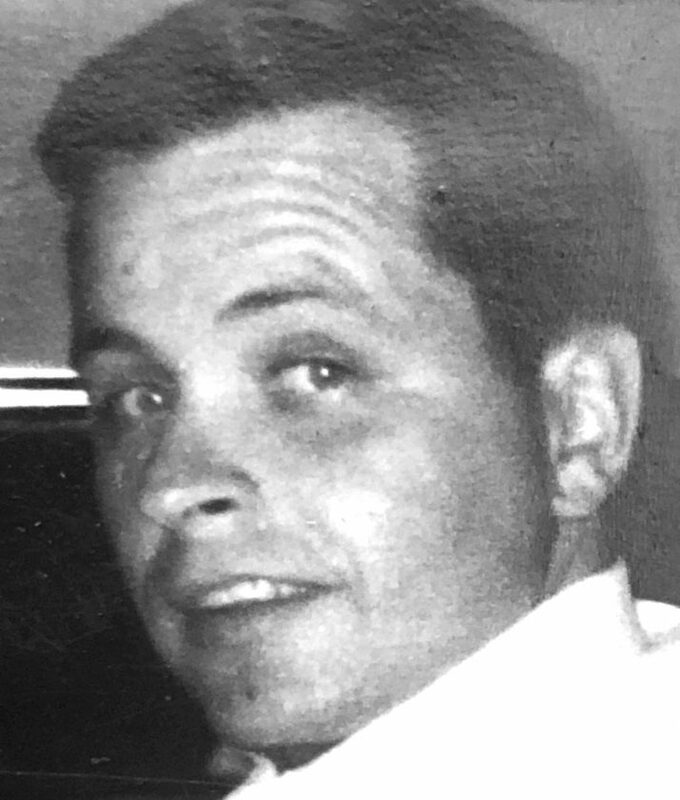 William R. “Rob” Ward, 81, left this world behind on April 6, 2019, to take his place on Heaven’s Main Street. Born in Buckhannon, on Aug. 24, 1937, he was the son of the late Sterling “Bud” Ward and Naomi Hacker Ward. Left to cherish his memory are two sons; William Randall Ward of Zurich, Switzerland, and Steven David Ward of Buckhannon. Rob was preceded in death by one brother, Samuel Ward. Rob honorably served in the Army National Guard during the Cuban Missile Crisis. He will best be remembered as owner and operator along with his former wife Sue of the family business, Ward’s Cleaners. Rob spent his retirement years continuing to serve citizens of this community working for Anita’s Flowers, Wal-Mart, and volunteering his time to the Salvation Army. The family wishes to give special thanks to Rob’s caregivers at the ERCC in Elkins. His request for cremation has been honored, and a memorial ceremony will be held at a later date.